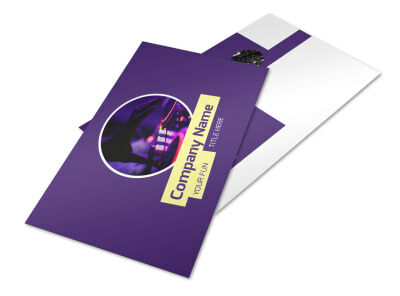 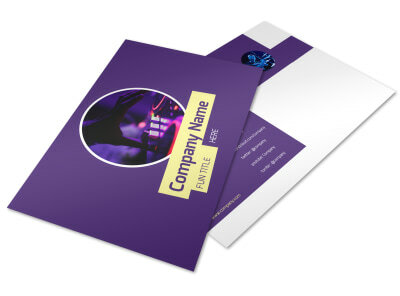 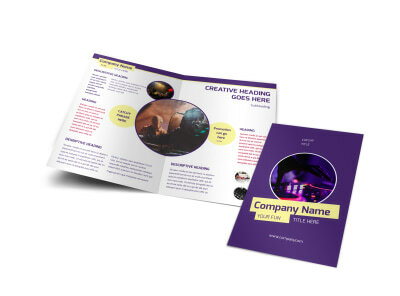 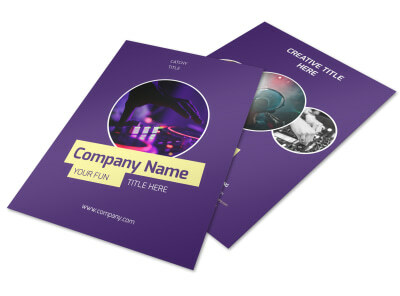 Customize our Live DJ Business Card Template and more! 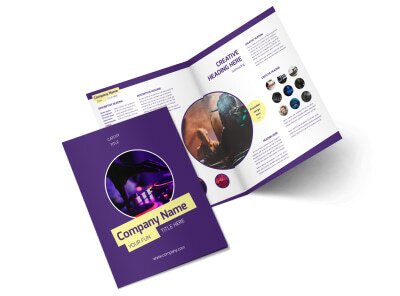 Spin your business to the next level with live DJ business cards giving prospective clients your deets. 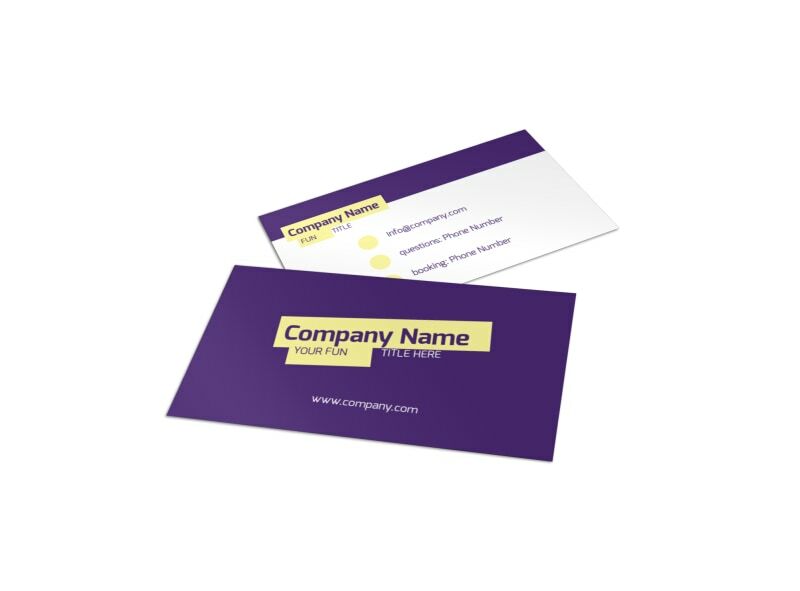 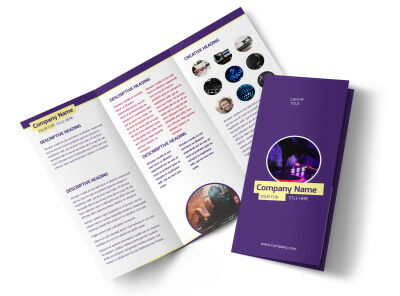 Customize your favorite business card template with your logo, photo, or graphic, and personalize your text with the fonts, colors, and sizes you like most. 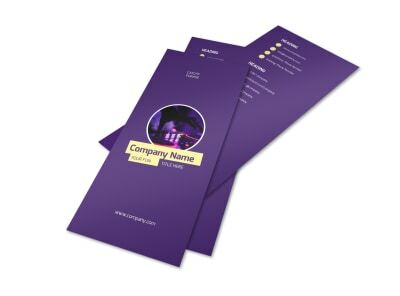 Hone your design to get it print ready, and then print from anywhere for instant card distribution.